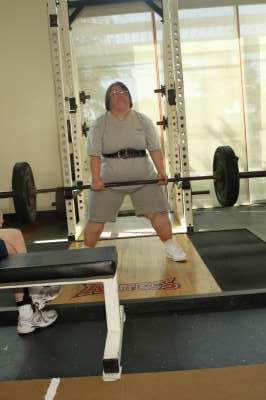 Her specialty is powerlifting, and that takes place this summer in Rhodes. Tiff wrote a tiny book about E (for a Spanish-language class project), which is HERE. E is impressive! I liked her life story (so far! ), and wish her all the best on her trip to Greece! LIFT, BABY, LIFT! E has a lot of heart! it reaches right out of the computer and grabs you! And what an adventure awaits her in Greece! Does she have a camera? Wow! Well done to your sis! 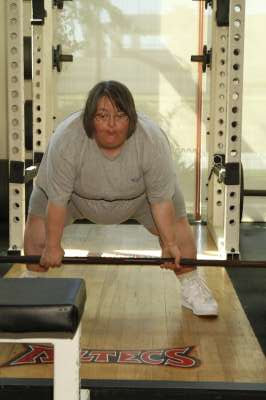 Is she likely to be in the London Olympics?